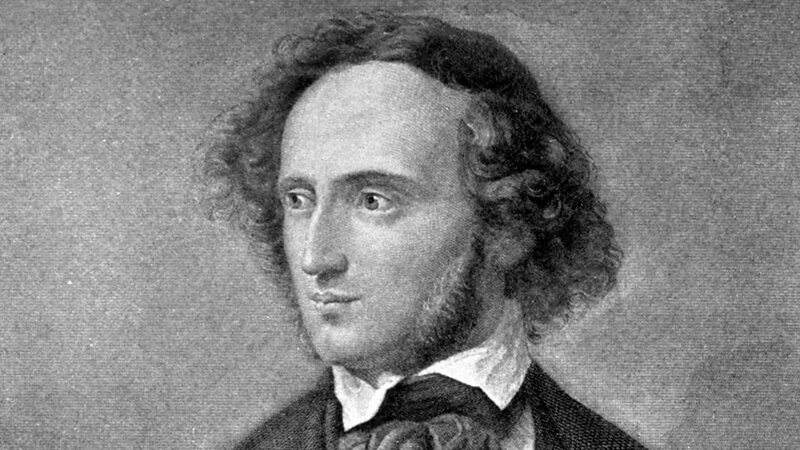 Felix Mendelssohn – grandson of an eminent Jewish philosopher and son of a wealthy banker who converted to Christianity – came from a happy and privileged background. The family home in Berlin was a lively intellectual centre and Felix’s education covered classics, science, languages, law and several other subjects besides music. From the age of 11 he composed fluently and prolifically: a huge quantity of piano and chamber music, five concertos, a few little operas and a dozen symphonies for strings preceded his official Symphony No. 1 of 1824. 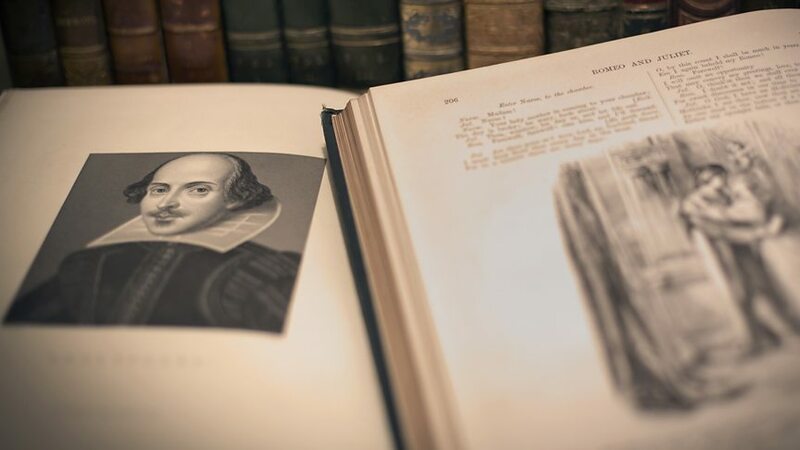 Then came the works that demonstrated not just precocious talent but real depth, among them the Octet for strings (1825) and, a year later, the Overture to A Midsummer Night’s Dream. In his early twenties, beginning in 1829 with the first of his many visits to England, he spent three years travelling around Europe, meeting almost every cultural figure of note. His sensitivity to the spirit of the places he visited can be heard in such works as the ‘Italian’ and ‘Scottish’ Symphonies and the overture The Hebrides. From 1833 to 1835 he worked mainly in Düsseldorf, and then from 1835 until his early death he was Municipal Music Director and conductor of the Gewandhaus Orchestra in Leipzig, where in 1843 he founded the influential Conservatory. He was outstanding as a pianist, organist, conductor and organiser, and tireless in promoting other composers’ music old and new – famously reviving Bach’s St Matthew Passion in 1829 and giving the posthumous first performance of Schubert’s Ninth Symphony in 1839. Although he composed prolifically up to the end of his life in almost all forms (he never found the right opera libretto), he was rarely satisfied with his own facility, often keeping aside his major scores for a long period before presenting them to the public: the Violin Concerto (completed 1844) was six years in the making and the oratorio Elijah (completed 1846) nearly eight. Mendelssohn was very conscious of his part in an unbroken tradition of German music deriving from Bach and the great classics of Haydn, Mozart and Beethoven, and in each of his major works searched for means of infusing this tradition with his own modern Romantic sensibility. If his reputation suffered from the heavier performing styles of the later 19th century, which tended to sentimentalise his music, and also from the current of anti-Semitism that led to his music being banned by the Nazis, a modern perspective can appreciate his freshness and directness of expression, as well as the perfect ear for colour and texture, that place him among the greatest composers of any age. Jakob Ludwig Felix Mendelssohn Bartholdy (3 February 1809 – 4 November 1847), born and widely known as Felix Mendelssohn, was a German composer, pianist, organist and conductor of the early Romantic period. Mendelssohn's compositions include symphonies, concertos, piano music and chamber music. His best-known works include his Overture and incidental music for A Midsummer Night's Dream, the Italian Symphony, the Scottish Symphony, the oratorio Elijah, the overture The Hebrides, his mature Violin Concerto, and his String Octet. The melody for the Christmas carol "Hark! The Herald Angels Sing" is also his. 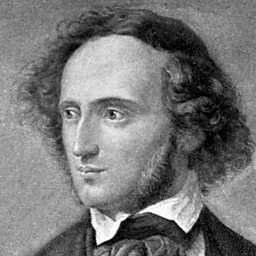 Mendelssohn's Songs Without Words are his most famous solo piano compositions. The Heath Quartet performs the first movement of Mendelssohn String Quartet No 6 in F minor, Op 80. 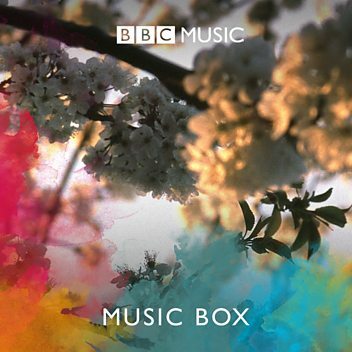 The Scherzo from Mendelssohn's String Quartet Op 44 No 3. 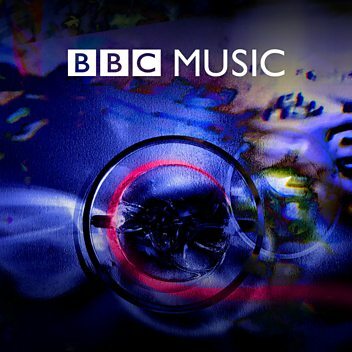 Benjamin Grosvenor plays Mendelssohn's Prelude and Fugue in F minor live on In Tune. Donald Macleod explores Felix Mendelssohn's last seven years. The life and work of sibling prodigies Felix and Fanny Mendelssohn. Donald Macleod explores the life and work of German pianist, composer, organist and conductor Felix Mendelssohn. 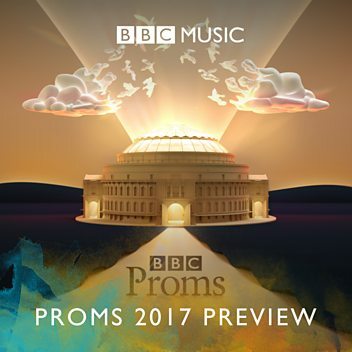 Symphony No 4 in A major Op 90 "Italian"